Each week a featured host will be bringing you a set of features. 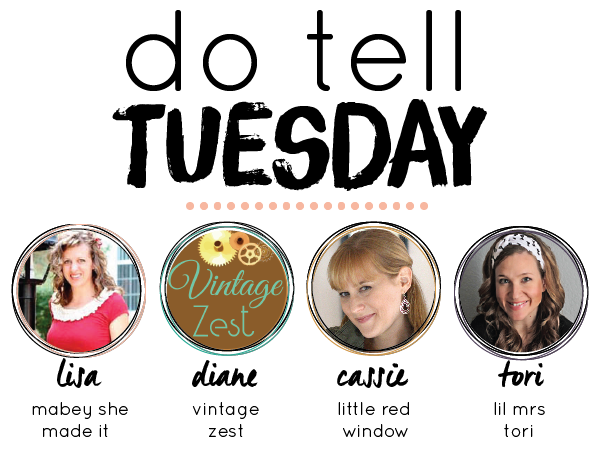 Lots of awesome tips and inspiration ahead… But before we get to this week, let’s meet the hosts! Hey all! This week I’m bringing you TONS of awesome ideas of things to make (or buy) for Mother’s Day! It’s coming up quickly but you still have lots of time to get ready to celebrate the special mom (or aunt or sister or grandma) in your life! Thank you so much for featuring my zen garden! All the features are so fantastic 🙂 Thanks for the great party!